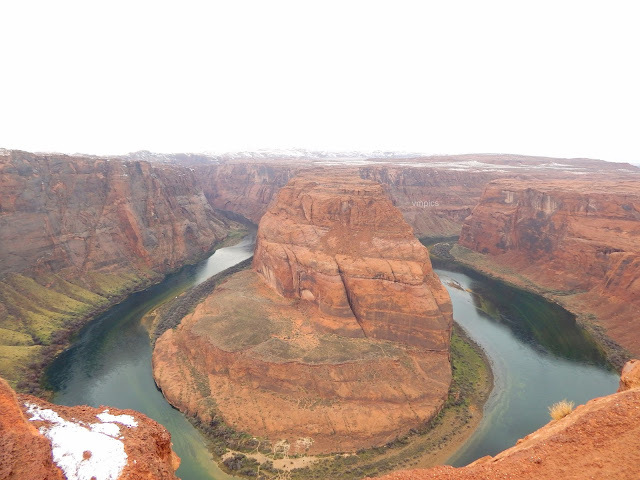 Home / Travel and Living / Week2: Best travel stories of the week! Week2: Best travel stories of the week! Last week's initiative of listing week's most interesting travel stories received lots of appreciation. I am trying to keep it going. Here's my top 10 picks from this week (Posts published between Jan 08 to Jan 14). Divyakshi Gupta (Divsi) writes about food in Myanmar (Bruma). Myanmar seldom appears on wishlist of Indian travelers. Indians get e-Visa to go there but most of us do not understand what's unique about this country and why we should visit. I have only seen Burma from Thailand border- hope to visit this country some day. Divsi has visited Burma last year and has a series of posts explaining the Mynamar region. Read her posts and plan your visit to Myanmar. Raja Ampat is in Indonesia,but it is nowhere as popular as Bali. Sonal has written this post about Raja Ampat, based on her FAM trip to Indonesia. It covers things to do, travel tips etc. Take a look and see if you wish to include Raja Ampat in your Indonesia plan. A set of nice photos of Rohtang Pass in snow season, from Nagini of A homemaker's Utopia. Rohit's blog has lots of posts on Europe which deserve some more attention. Do check his posts. 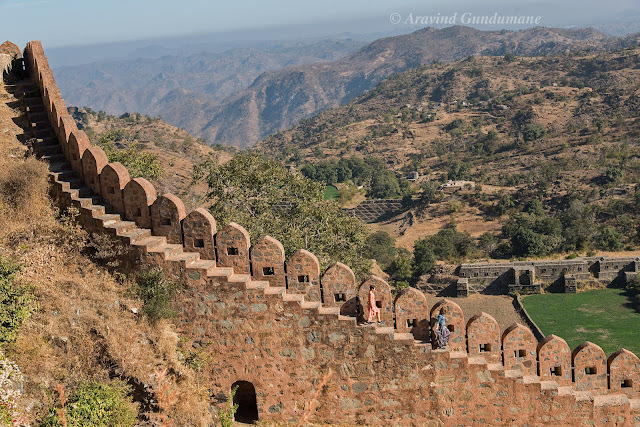 Aravind Gundumane has given a complete coverage of Kumbalgarh fort in Rajasthan. Do read. Along with this I would also like to mention the coverage of Sajjangarh Biological park in Udaipur by Mithun. You are less likely to recognizer her name Mandira than you're likely to recognizer her online identity- DocDivaTraveler. Check her post on Vatican City this week along with other travel stories on her blog. 8. Madhya Pradesh by Team G Cube! I missed this while I was staying in Hyderabad. Should visit next time. I first learnt about it in Swati & Sam's post. 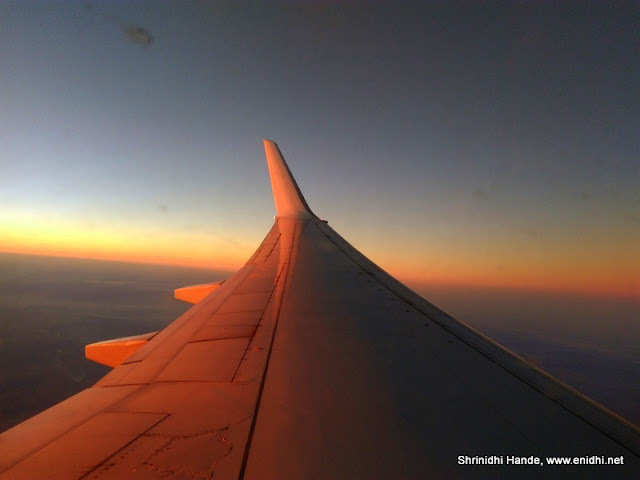 From my own blog, read Bikaner Sundowner pics, Mumbai airport artwork and Jetscreen experience if you haven't seen them yet. The post on how to manage time for blogging has been most popular this week. Aww this is so sweet! One awesome compilation you have made. Loved reading all the travelogues. Thanks for featuring me! Nice initiative. Got to see some good posts. Thanks. Wonderful Initiative, read all posts here. Thanks for featuring us here. Week3- My pick of nice to read travel stories!